During the Second World War a department was formed within the Ministry of Defence to combat Nazi occult warfare. In the 21st century, however, it has long outlived its usefulness and its funding is scrapped. 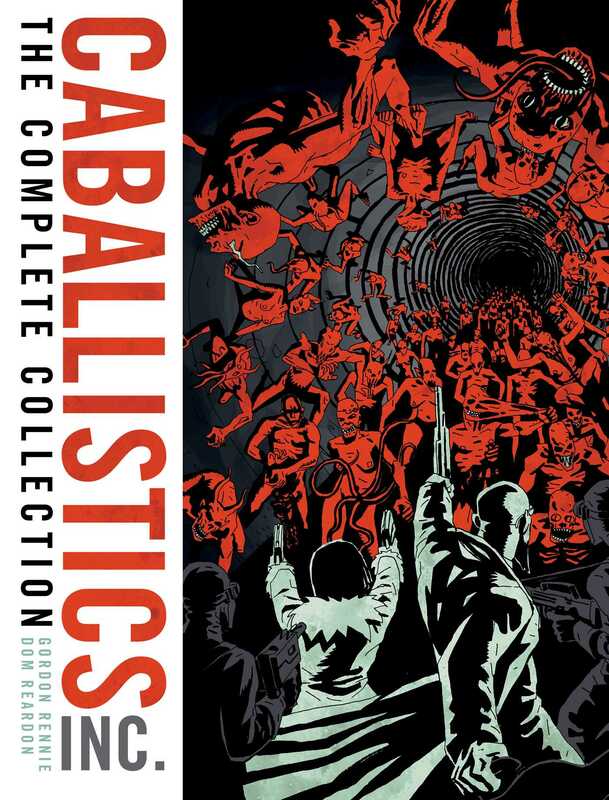 Enter reclusive millionaire rock star Ethan Kostabi, who has brought up its employees and, together with a handful of freelance ghosthunters, constructed a brand new outfit – Caballistics, Inc.
Book Cover Image (jpg): The Complete Caballistics Inc.